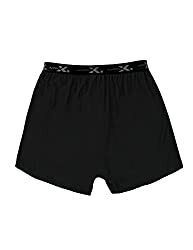 Hikers, mountaineers and other outdoorsmen often forget how important it is to use quality underwear as it is directly in contact with the skin and therefore greatly influences the comfort. Underwear for hiking should be made of materials that are breathable, quick drying, light and able to maintain the natural body temperature. Merino wool is one of the best materials for hiking base layers because it meets all the criteria listed above and additionally provides superb antimicrobial properties. 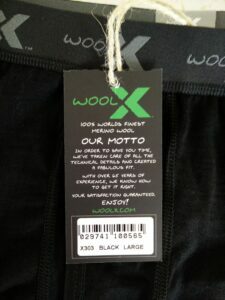 Last month I received a pair of Woolx Merino Boxer Briefs which are made of 100% Merino wool. I was eager to test them on my “Hiking Iceland” tour and here is what I learned. Woolx Merino Boxer Briefs are made of 100% 17.5 micron Australian Merino wool with the density of 160 g/m2. 17.5 micron Merino wool is the finest grade of merino wool also referred to as ultrafine merino. It means that the wool is less than 17.5 microns in diameter. This wool is extremely soft and doesn’t cause any itching. It also has a great moisture wicking, odor-resistance and temperature regulating characteristics. The material makes these briefs extremely comfortable and appropriate for year-round use. Many people still think that Merino wool is only appropriate for cold conditions but this is a myth. Merino wool keeps you warm when it’s cold and cool when it’s hot. As I already said the material provides great comfort. The great fit is ensured with the elastic waist band which is not only comfortable but also good looking. The flatlock seams don’t cause any rubbing or chaffing. 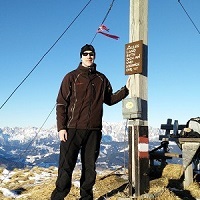 The briefs are also equipped with a functional fly which comes in handy on long hiking tours. One thing I noticed is that these briefs are less stretchy than the briefs made out of synthetic materials, which I usually wear on my hiking trips. Therefore, the fit is not completely tight. This is not a disadvantage. On the contrary, I think this actually increases the comfort. The legs are also a bit longer than the legs of the underwear I usually wear. 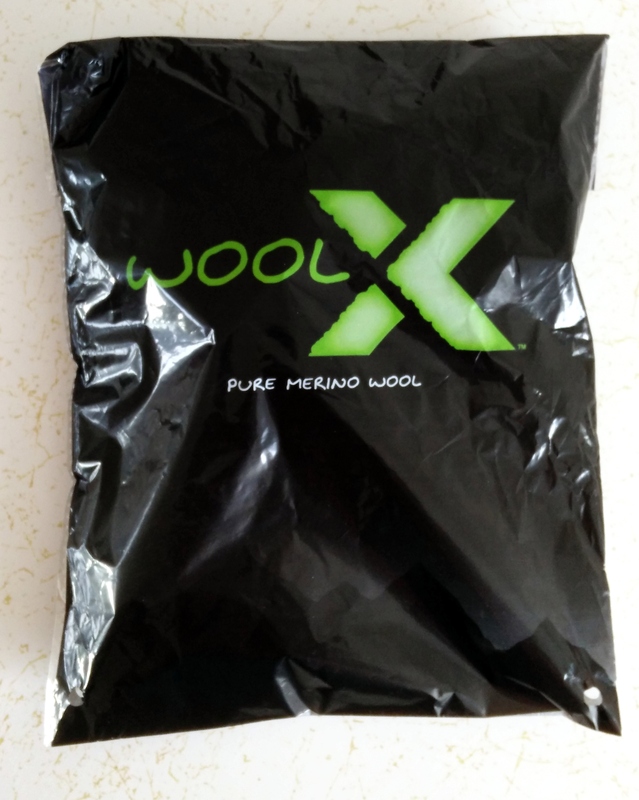 In general Merino wool clothing takes longer time to dry than synthetic clothing but this is not a problem since clothing made of Merino wool provides warmth also when wet – a natural characteristic of Merino wool. 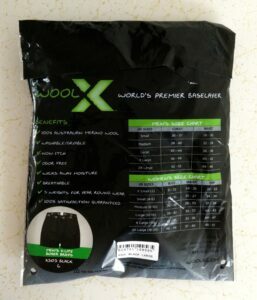 I quickly noticed the difference in drying time when I was drying the Woolx Merino Boxer Briefs for the first time. The briefs are machine-washable but can only be washed in cold water. This is the biggest downside, but it applies to almost all Merino wool clothing. This means that you probably won’t be able to wash them together with other hiking clothes unless all your clothes are made of wool. I used the Woolx Merino Boxer Briefs for the first time on the Helgafell trail in Iceland. The briefs were very comfortable and kept me warm throughout this 5 hours long hike. Even though they were moist with sweat they still provided great warmth. I didn’t notice any rubbing or chaffing during the hike. Because I was curious about their performance in odor control I didn’t wash them after the hike. A couple of days later, there was no sign of odor which I find quite incredible. I also regularly used them for running trainings. For running I prefer briefs with shorter legs but I must admit that these briefs offered great performance even under running tights. All in all, I’m very satisfied with them and I would recommend them to every outdoorsman.